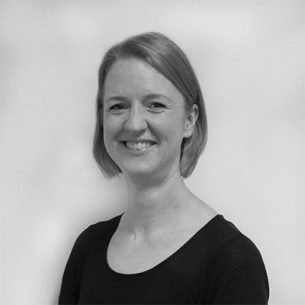 Katy joined SVA in September 2018 as Marketing Manager working with the Partnerships and Ventures teams. Prior to joining SVA, Katy worked for over a decade in advertising in London, Paris and Melbourne, before moving into the not-for-profit sector and leading fundraising at One Girl. She holds a Bachelor of Communications from Monash University and an Advanced Diploma of Professional Writing and Editing from Chisholm.